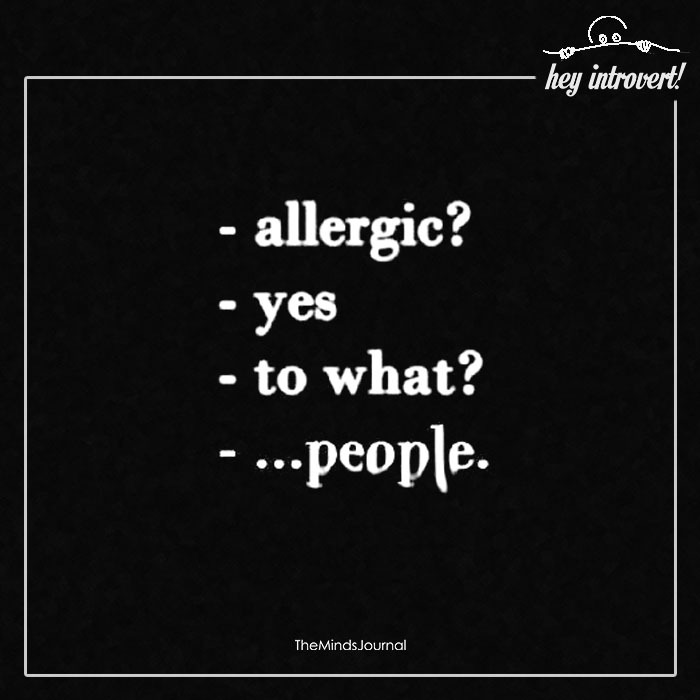 I’ve always been an introvert. There’s nothing quite like relaxing by myself with a good book. Even if I don’t have anything to occupy myself with, I’ll just sit and dream. I’m the most forgettable person in almost all situations and I love that. 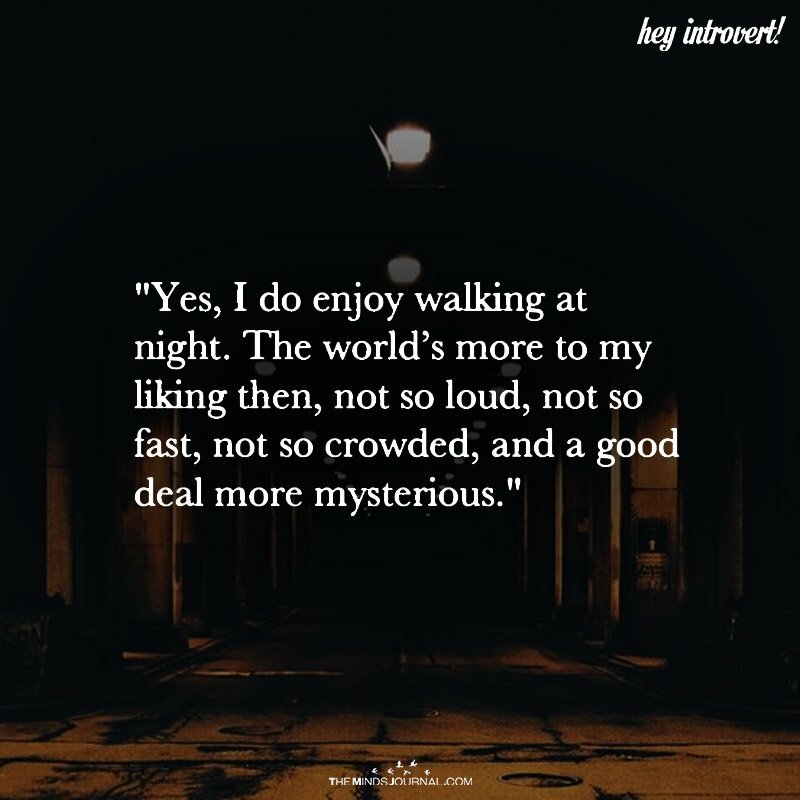 This is what it’s like to be an introvert. 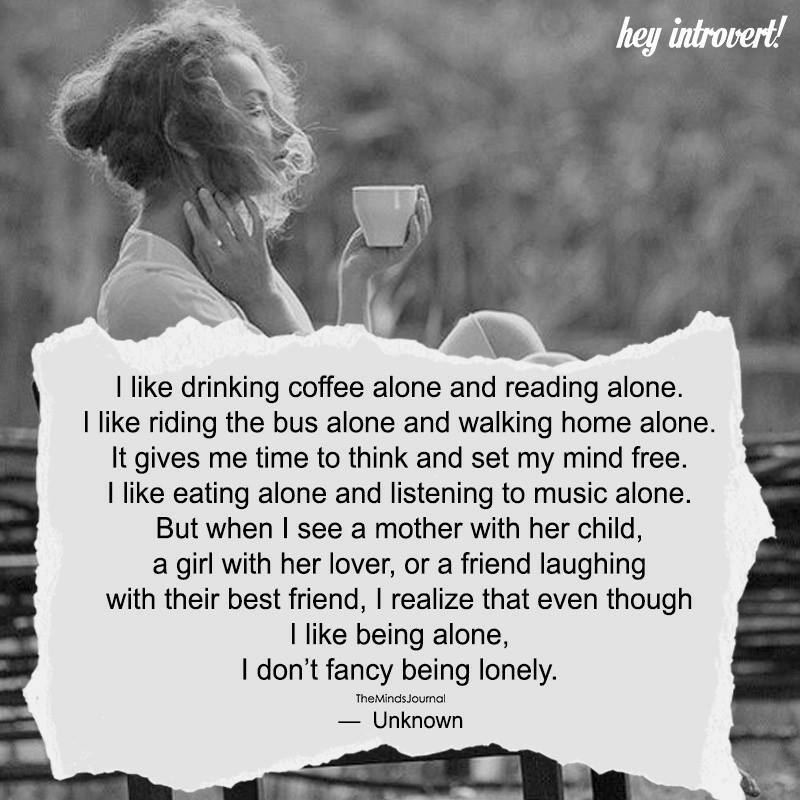 Don’t get me wrong, I care deeply for those close to me but I also love having time to myself. Without people around, I can really concentrate on the things I’m passionate about. 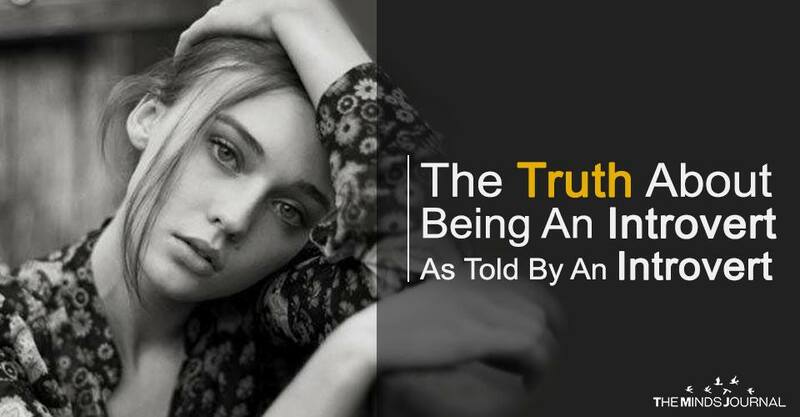 I can do it all the way I want to and not think about how others would react. 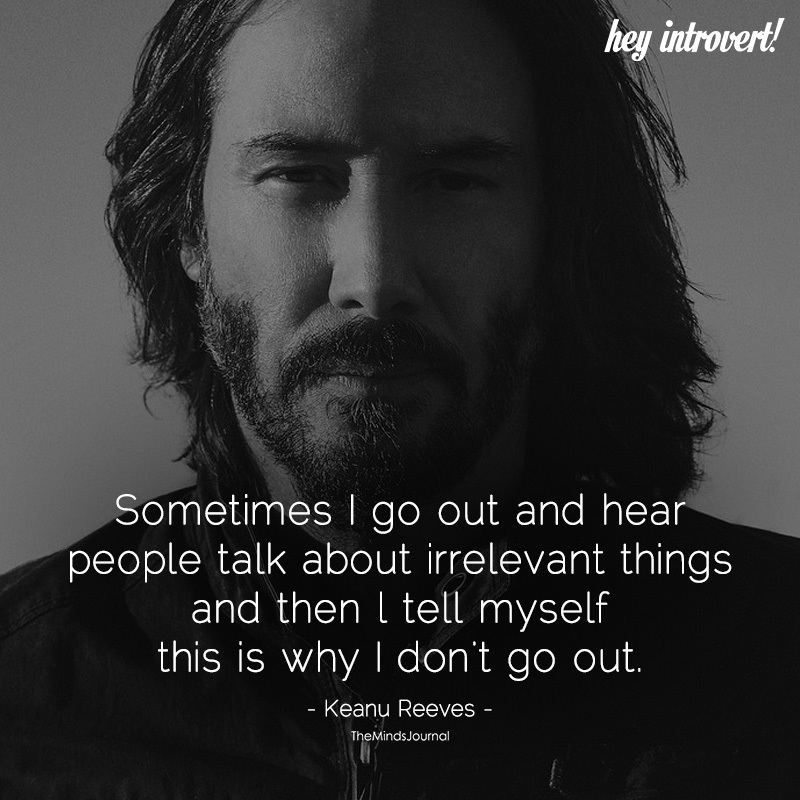 I can keep myself busy and I don’t really want to do the things others do when they hang out. I hate having to talk for the sake of it. Meaningless chatter just doesn’t sound right to me even though I force myself to do it now and then so I don’t seem rude. I prefer to have a meaningful discussion with one person I truly connect with rather than be part of a crowd. I’m a planner. It’s what I do. I have most of my days planned out well. I even plan my leisure hours when I can just lounge around and chill without having to be productive. I’m genuinely happy when I get to do that so if someone tells me they want me somewhere in five minutes, I really can’t make that switch. 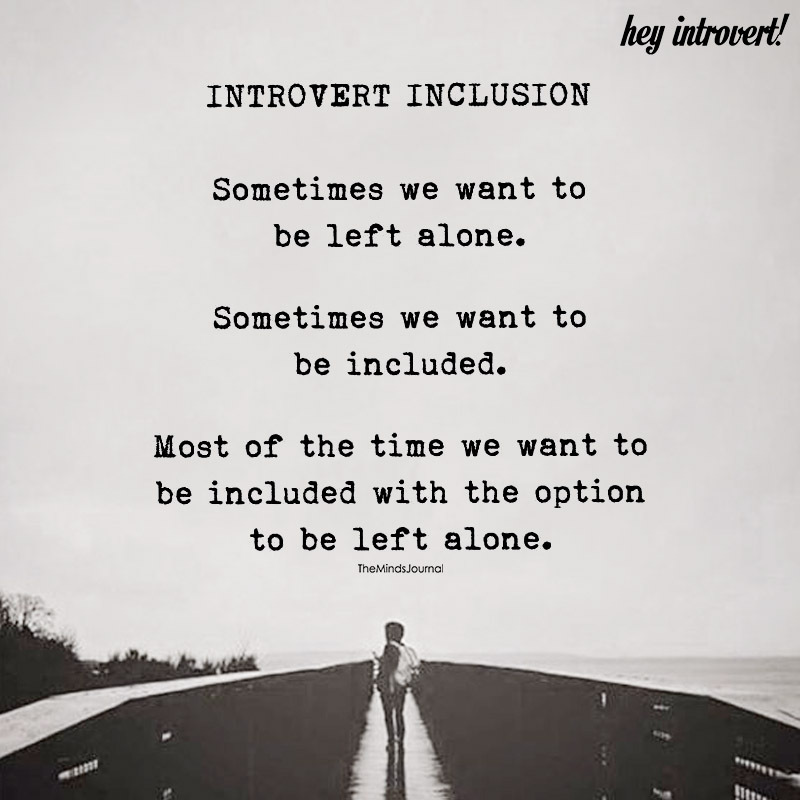 While we’ve all been told to always go with the truth, it’s just too tiring to go into detail about what it’s like for an introvert with people who just don’t understand. 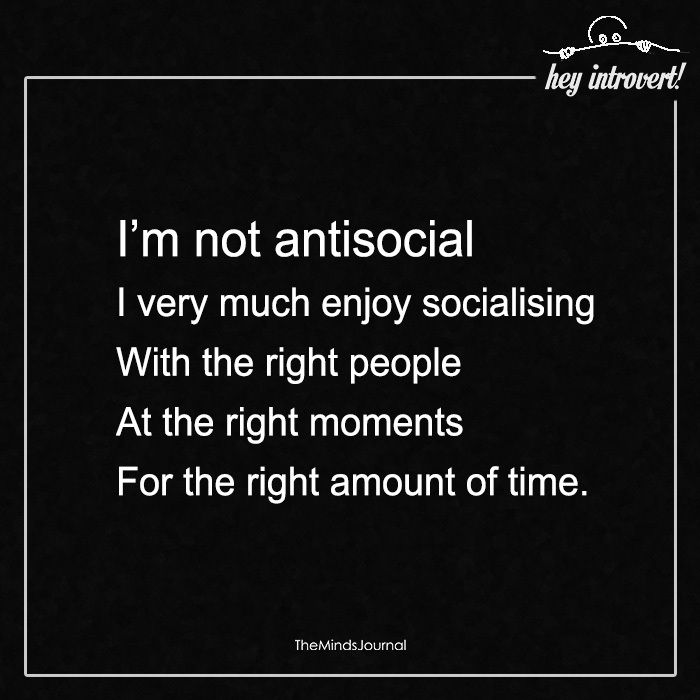 I do try to tell it like it is, but if I’m just too tired, I’ll just make up a good excuse that will allow me to maintain my friendship with the person who has invited me while saving me from a social situation I don’t want to be in. 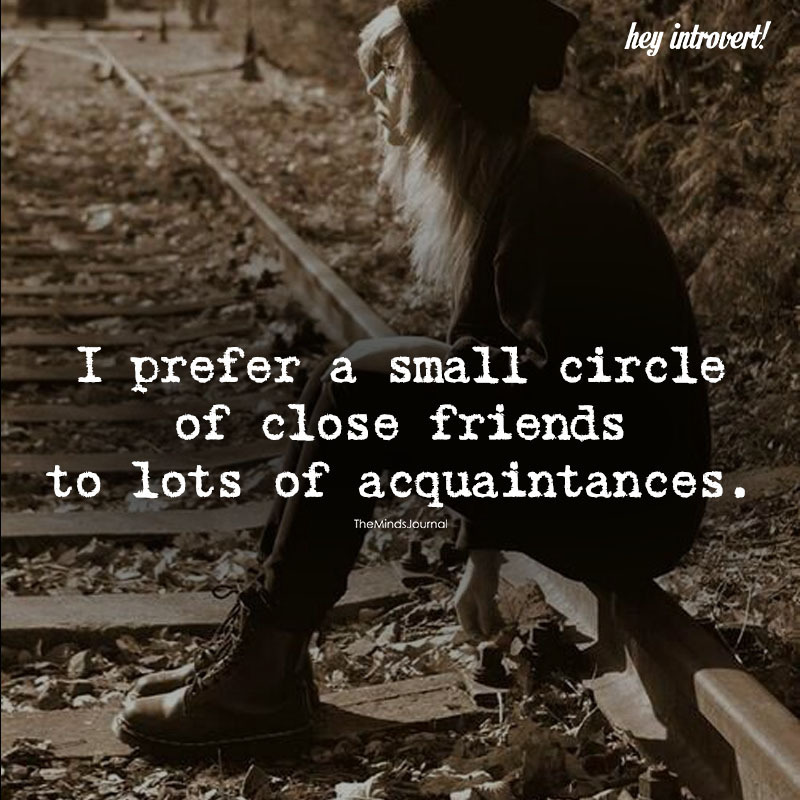 If I’ve had to spend way too much time with others who I’m not really close to and if they are too many people and too much noise, I’ll just break down and cry no matter where I am at that moment. When I’m feeling too overwhelmed, I don’t care where I go as long as it is a private place. I’ve even spent some time hiding in a dirty toilet stall in a public place just so I could have a few moments of peace. I do have moments when I’m considering the deeper questions about life, the universe, and everything. But sometimes, my analytical abilities don’t serve me well. I obsess over meaningless quarrels for ages and ages. I’m part of a close group of friends who I care deeply about but I can’t extend that to too many people. I find it hard to connect to others.